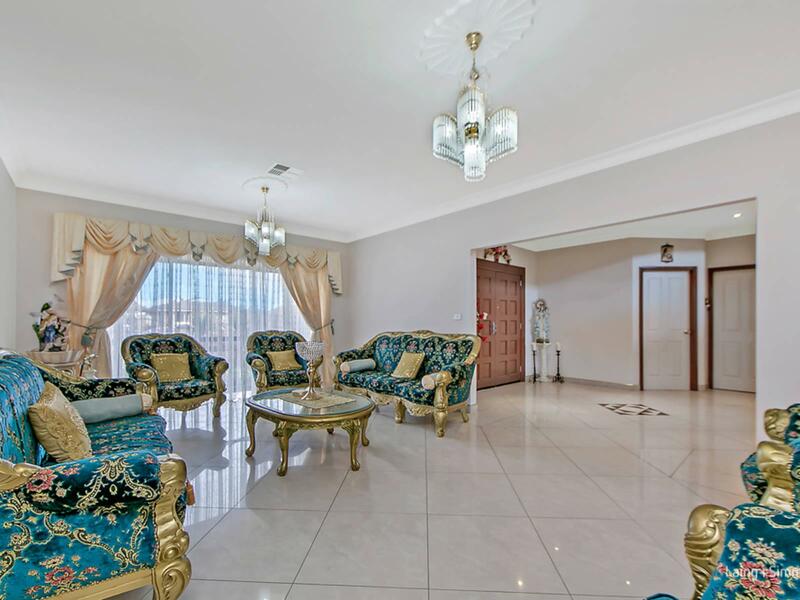 Showcasing a residence of grandeur and palatial design, this immaculately presented family home offers luxury appointments, flowing interiors and a collection of living and entertaining zones. 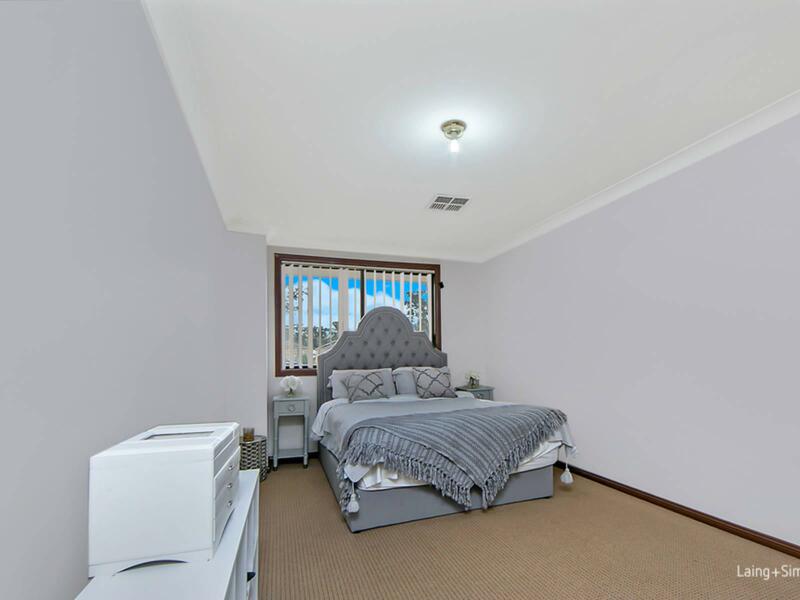 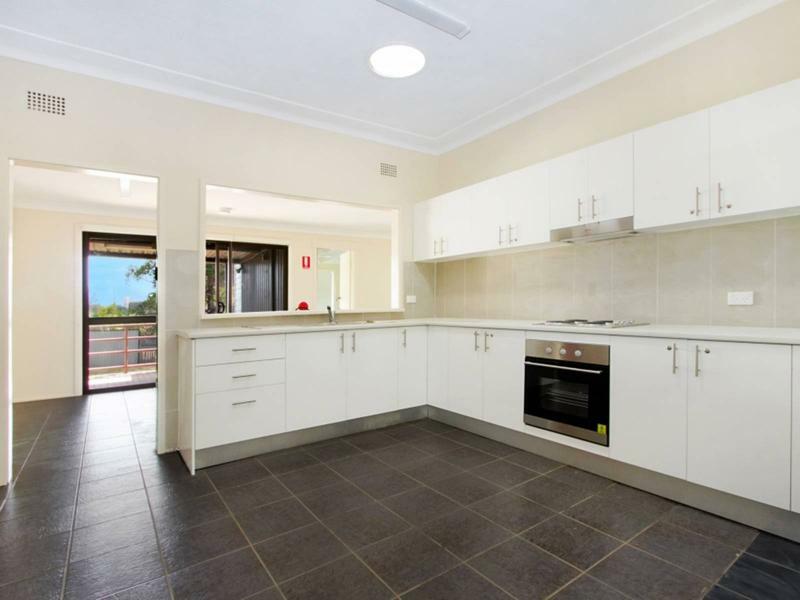 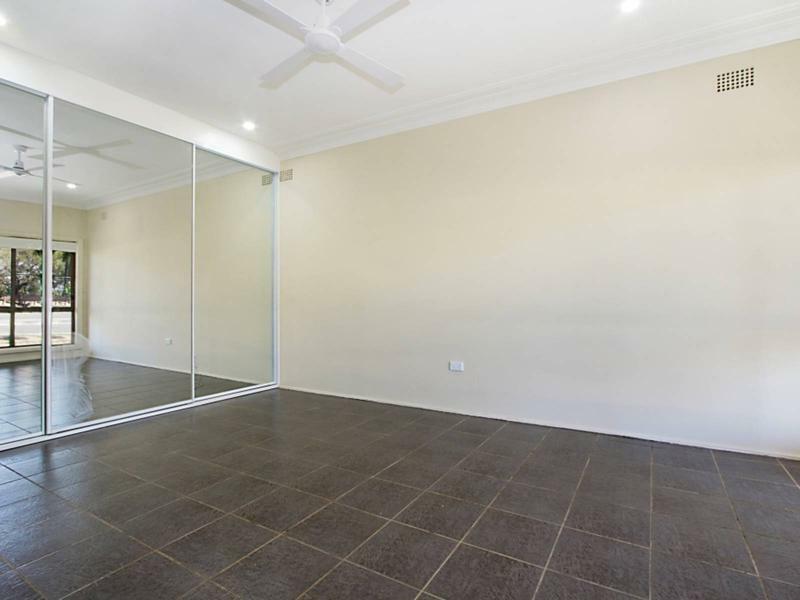 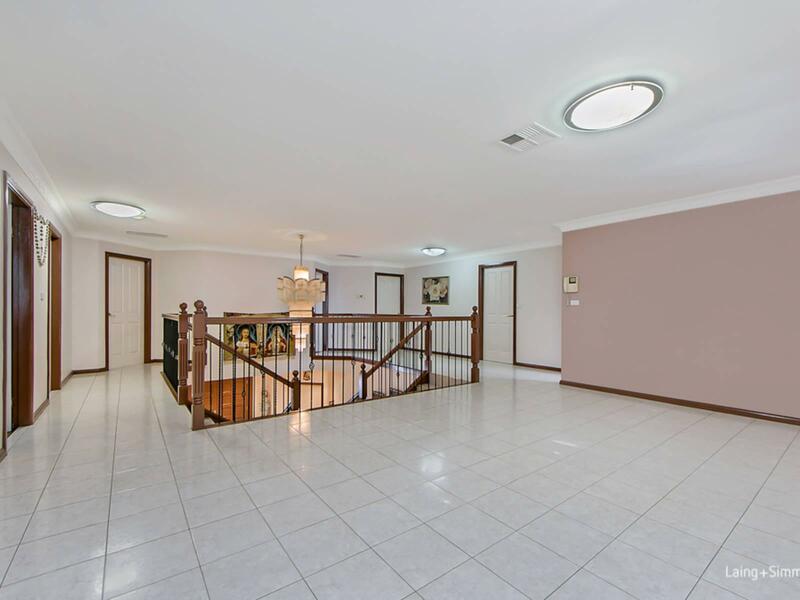 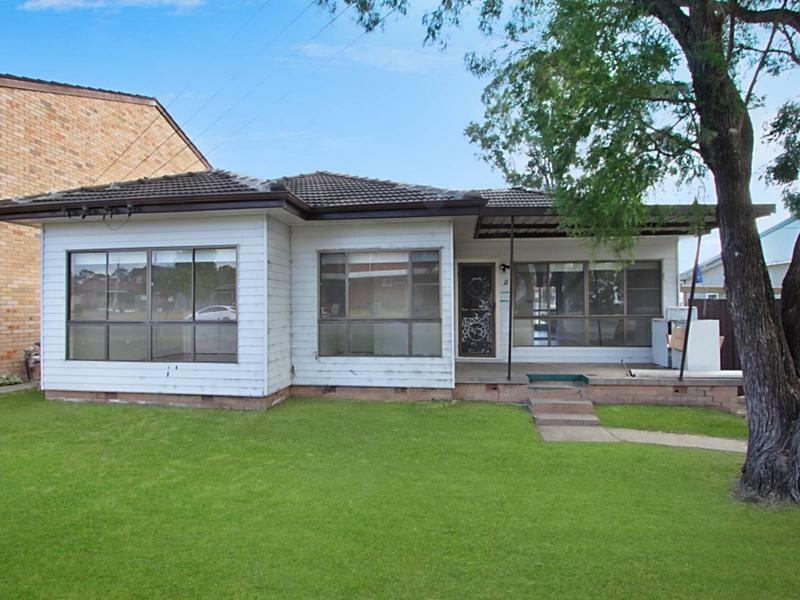 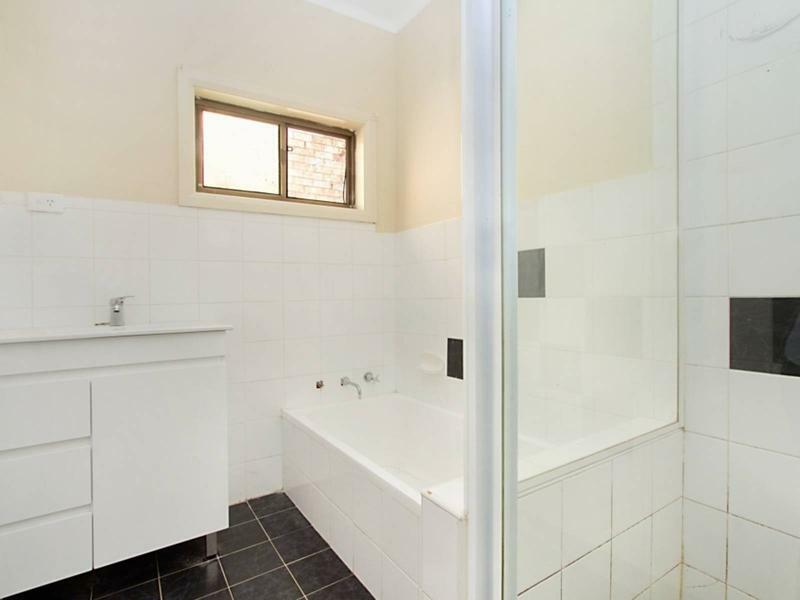 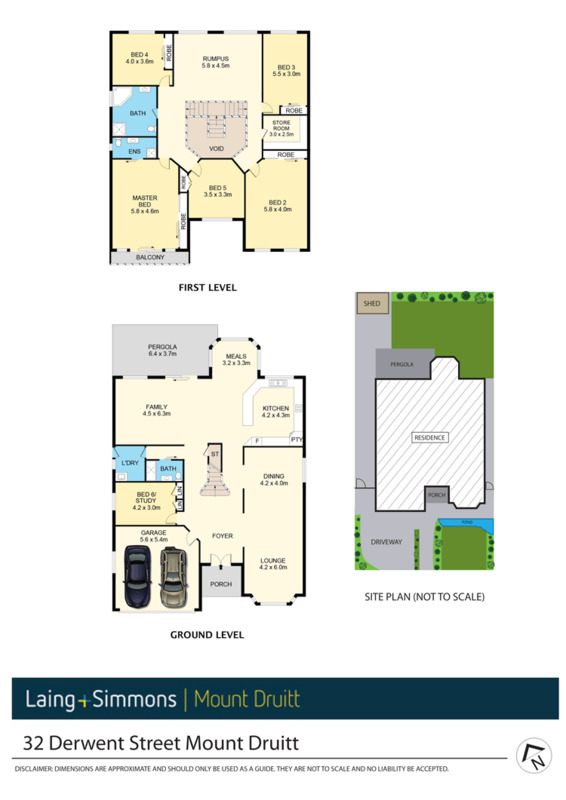 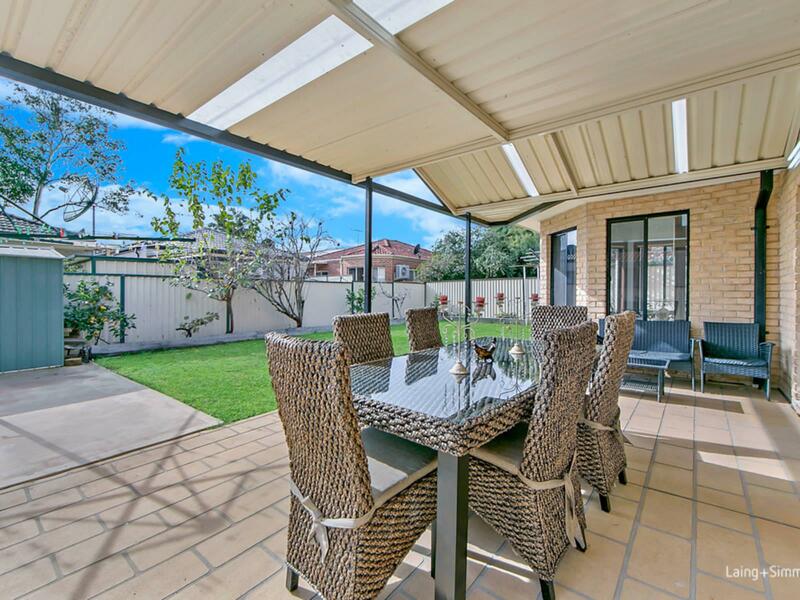 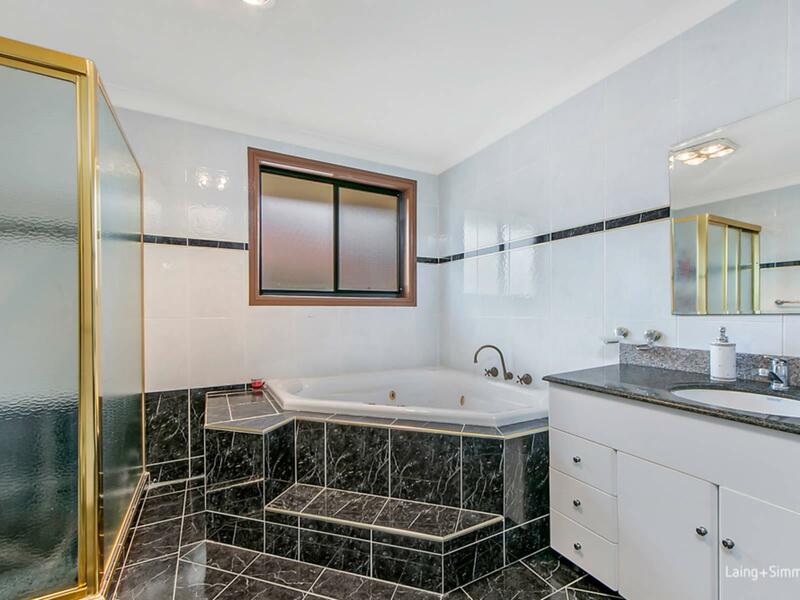 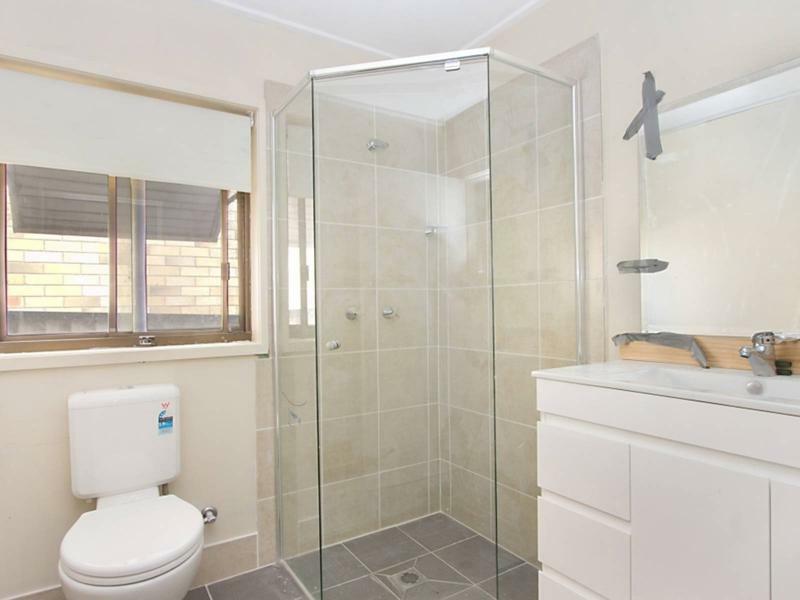 It resides on a 562sqm block and is moments from Westfield, local eateries and quality schools. 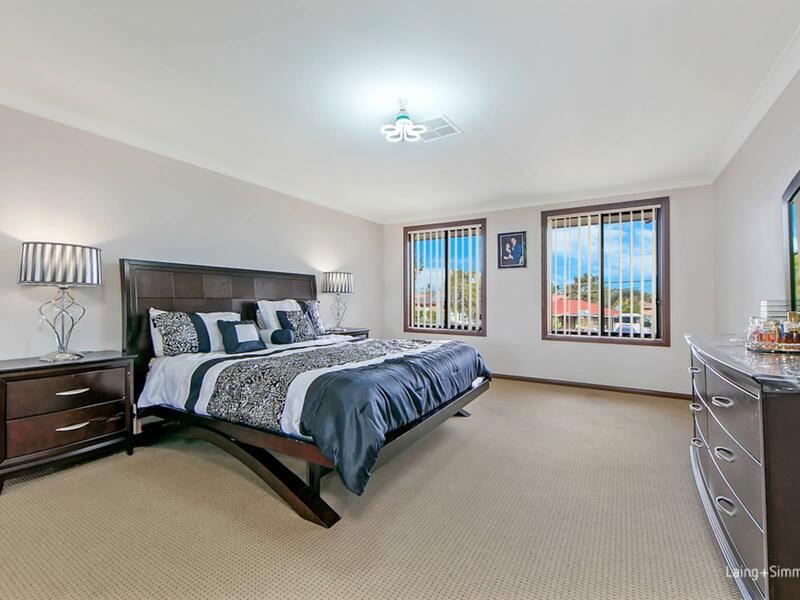 Contact Basel on 0414 888 148 to organize your private inspection today!